We want to make things easier for you-no hidden fees or costs per applicant. Transparent pricing makes it a cinch to budget for your grants management software. Prices are based on your number of annual grants–nothing more, nothing less. 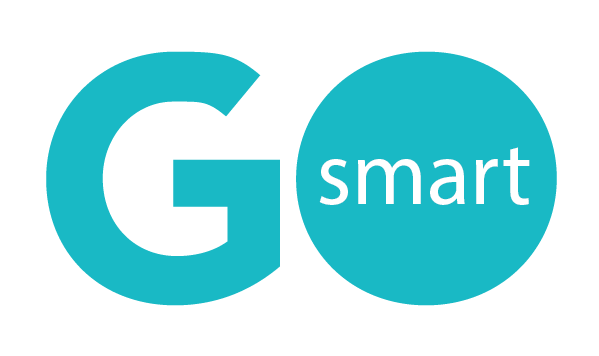 Let the GO Smart team build your grant opportunities on your custom site and get you set up for success right out of the gate! Give us 30 days to create one to three* grant opportunities. Starting at $500 per grant opportunity. *Additional grants may require additional time.